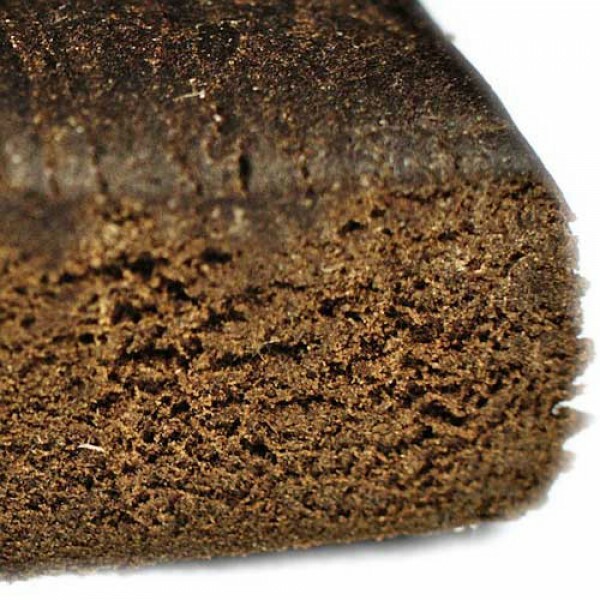 Afghan Hash is produced naturally, with no solvents, and made from sugar leaf, ice and extracted water. Very pure and potent. Afghan Black Hash is produced naturally, with no solvents, and made from sugar leaf, ice and extracted water. Very pure and potent. The benefits of cannabis extracts have been well-documented for a number of ailments and essential oil vaporizers are well on their way to becoming a must-have accessory for medical marijuana patients and the adult-use market alike.